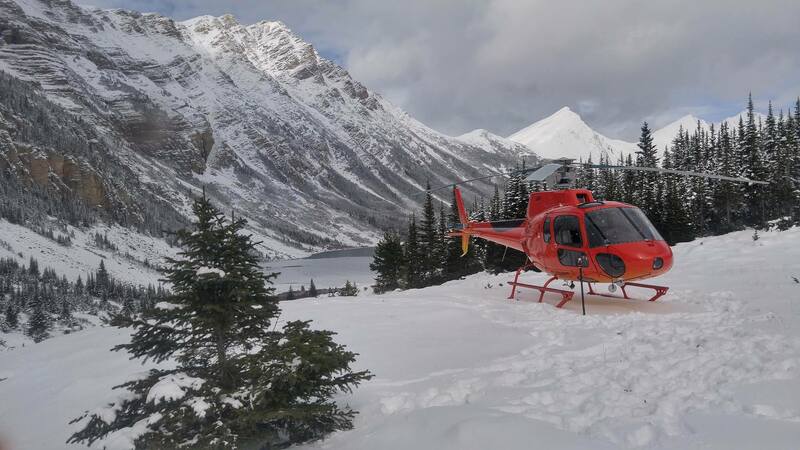 The ‘Bubbles Heli Tour’ is a full day, uniquely Canadian destination experience offered mid-December to mid-March. 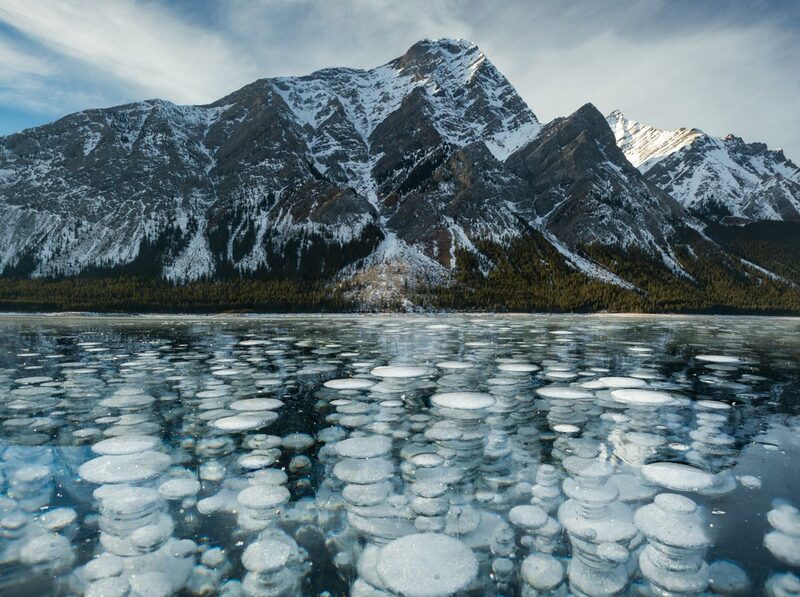 This day out is built around an incredible natural phenomenon on Abraham Lake, whereby methane gas bubbles from plant life freezes at various depths under the lake surface. 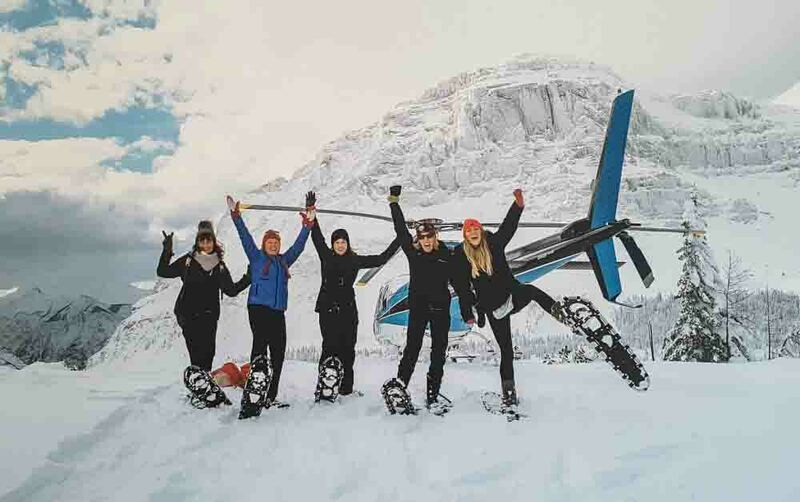 The result: A photo safari like no other!